Welcome! You've found the best place for homemade baby gift ideas and fun projects just for baby. Handmade Adelaide Baby is all about sharing the best of handmade and homemade baby ideas...from crafts to gifts to patterns. and create unique baby shower gifts for friends. It's a win-win-win! 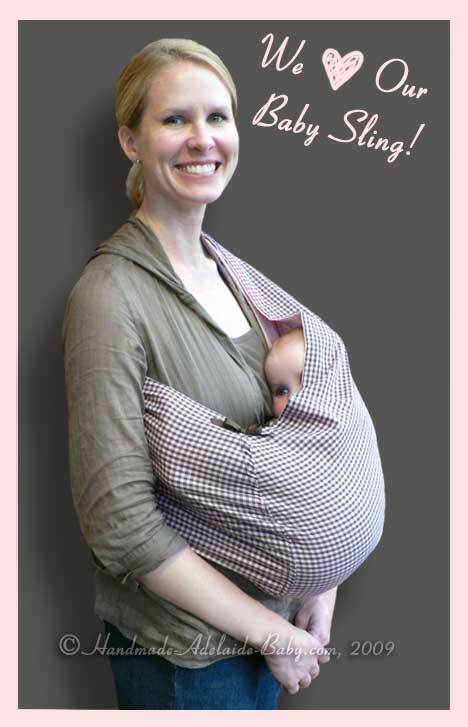 I have designed patterns and tutorials, just for you, of my favorite baby items including some very popular baby sling patterns. I'll walk you through each craft and pattern tutorial, step by step, with lots of photographs and illustrations. From creating unique baby gift ideas, to planning a baby shower, and from the nursery to the layette...there are so many opportunities to add your own creative and handmade touches to baby's world. You'll discover handmade baby crafts and patterns here for every ability level, and even loads of creative baby shower gift basket ideas, for those whose talents lean more toward shopping. You'll also find a wonderful collection of free cross stitch patterns, baby crochet patterns, free knitting patterns, and so much more. I hope you discover many creative ways to celebrate the sweet baby in your life. Thank you for joining me, and I hope you enjoy, and come back again soon...because the best gifts for baby are homemade! Find the most unique baby gift ideas, complete with beautifully illustrated tutorials, free craft patterns, baby shower basket ideas and much more! Get inspired by the best baby shower gift basket ideas, themes, and add-ins! You'll be the hit of the baby shower with these awesome ideas. Discover the best free baby patterns here at Handmade Adelaide Baby! Get inspired and share the love with loads of handmade baby gift ideas. Enjoy these beautiful free cross stitch patterns, compliments of Handmade Adelaide! Find beautiful borders, alphabets, monograms, nature, and baby cross stitch patterns. Frugal Fran, Addie's budget minded sister, dishes the most practical ways to save money on kids, home and baby. Find helpful baby advice and articles here on Handmade Adelaide! Discover Your Birth Month Flower and Meanings here! 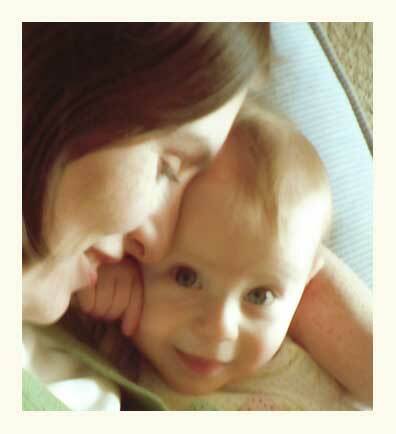 Birth month flowers add special significance and meaning to an arrangement, and personalize handmade baby gift ideas. Perfect for a sweetie's birthday or for the birth of a baby. What's your flower? 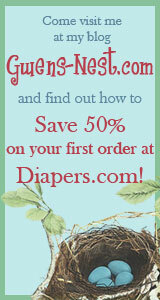 Find 'free baby stuff' links and blogs...all my favorites! Please drop me a line if you have questions or suggestions. I love to hear from you!